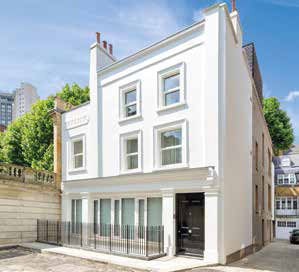 The Allsop Receivership team have completed on the sale of Red Lion House, Mayfair for £15m. 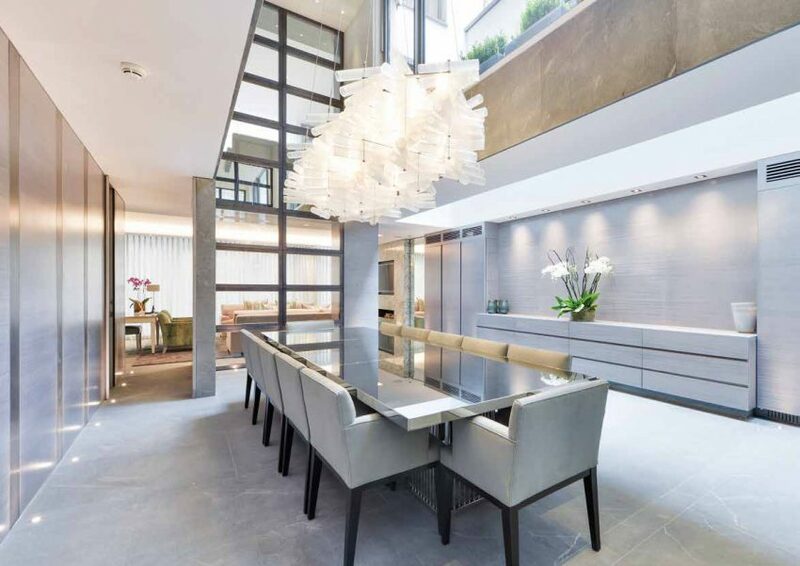 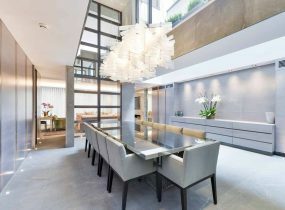 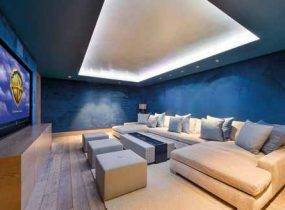 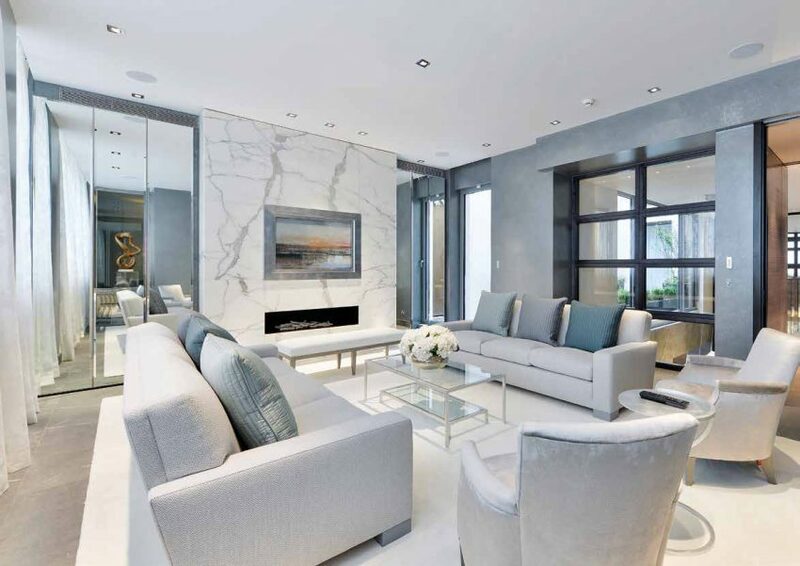 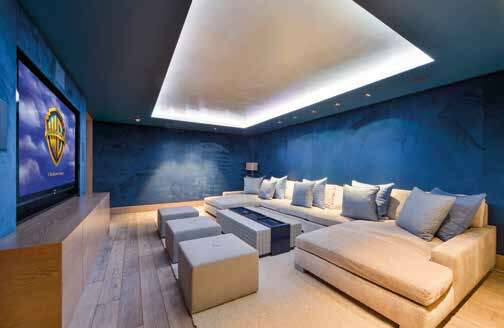 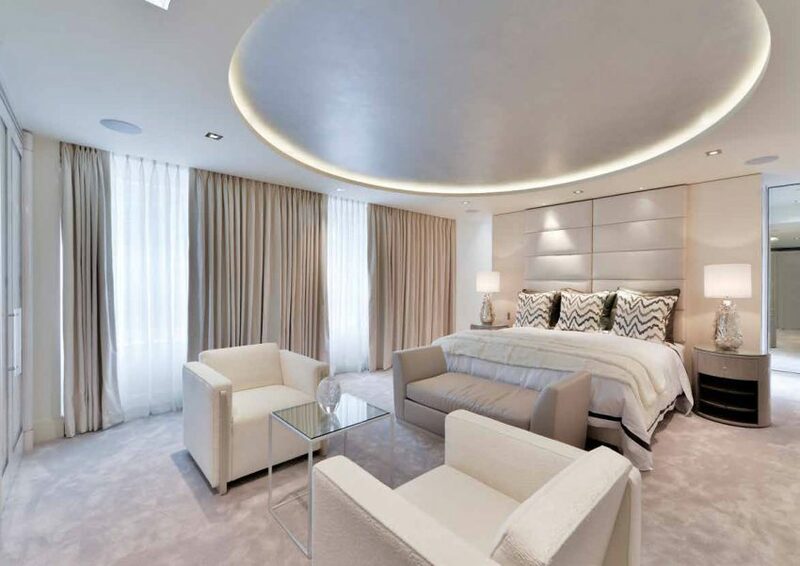 The property is reported to have been the 2nd house in Mayfair to sell for over £10m since 2017. 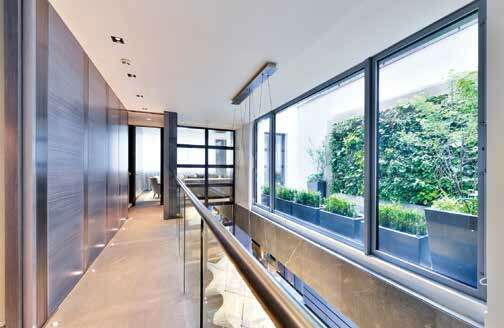 The property comprises approximately 8,500 sq. 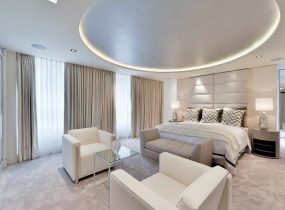 ft. of accommodation arranged over 7 floors and boasts a swimming pool, cinema, 6 bedrooms and 2 roof terraces. 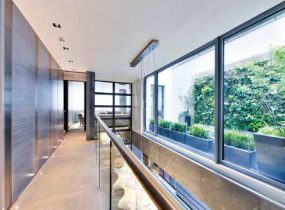 Annika Kisby, Partner at Allsop said “Over the past 2-3 years we have seen a steady increase of prime and super prime residential properties in London in receivership. 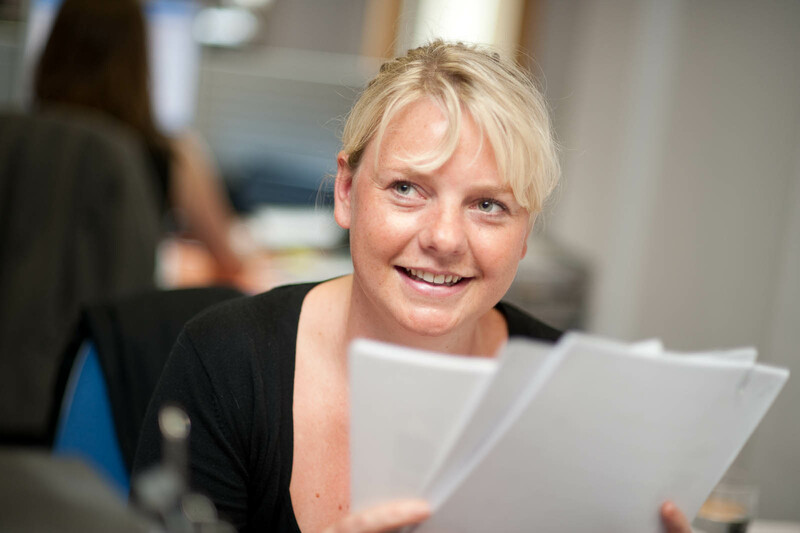 Blog "Can we really Google that?"